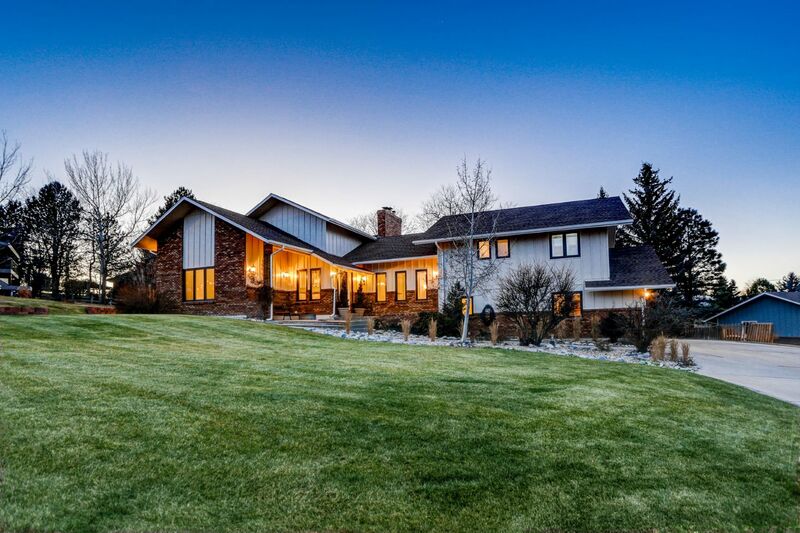 Niwot Open House, Sunday January 6, 11 a.m. -2 p.m.
Come see this gorgeous updated multi-level home on .49 acres in Morton Heights in Niwot during our Open House on Sunday. 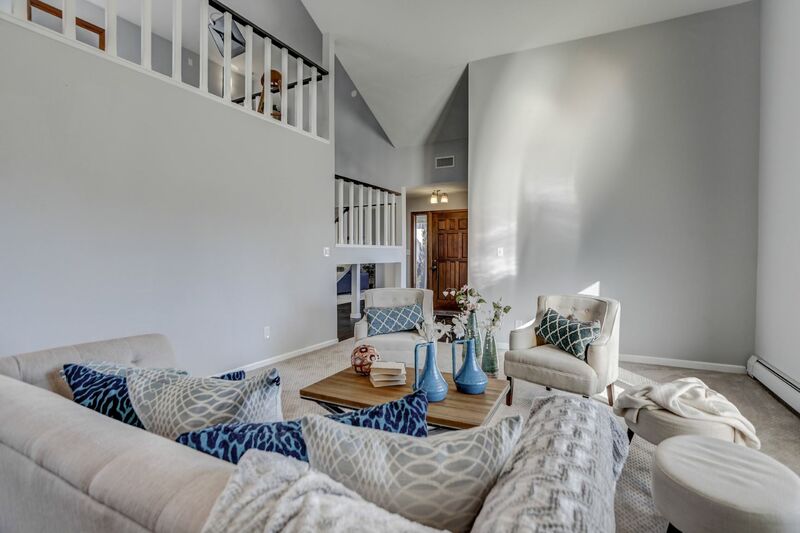 This Niwot home located in Morton Heights has so many great features! 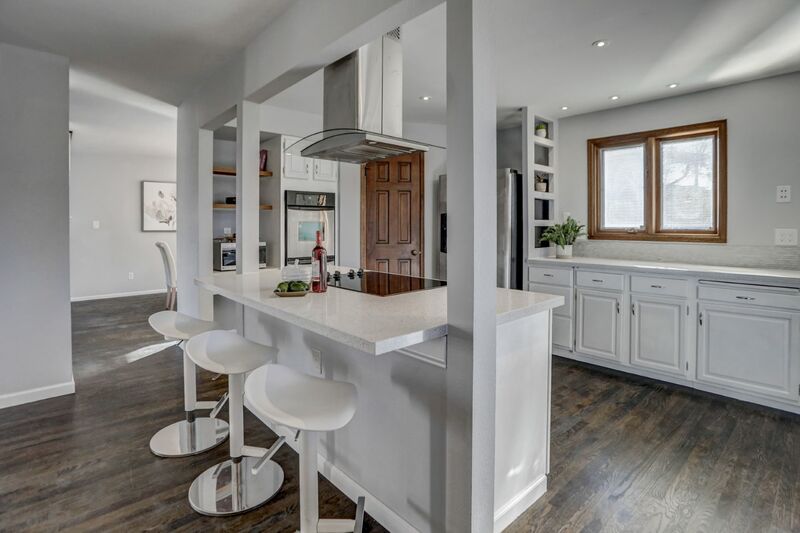 Beautiful kitchen with stainless steel appliances, double oven, island with seating, and breakfast nook. 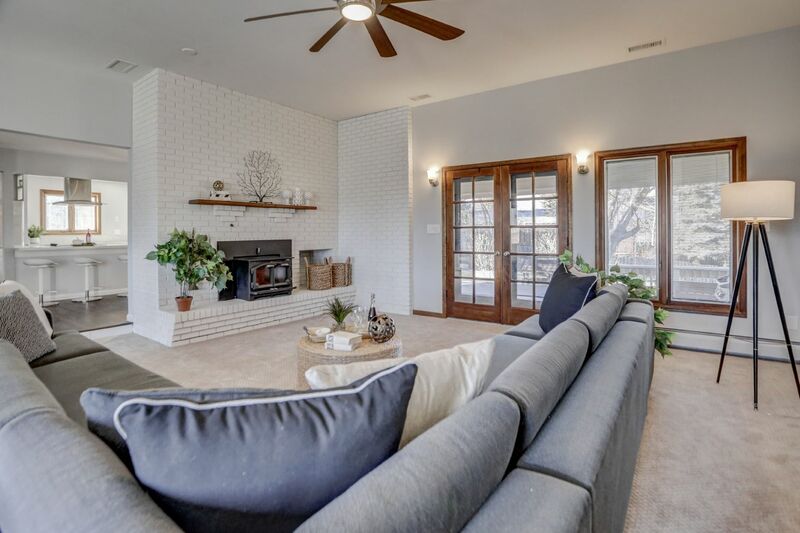 Vaulted ceilings and lots of light! The master bedroom features a separate loft area, fireplace, walk-in closet, and private deck. The large basement has a rec room, bedroom, and kitchenette area. 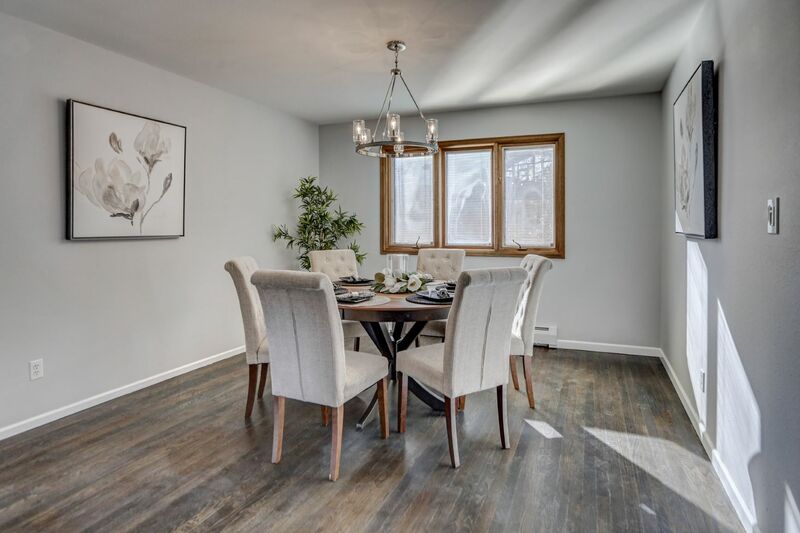 Call us with any questions at 303.402.6000 or for more information on this gorgeous home!